First of all, how funny is it that I only wrote one blog post in 2017? lol. Well, to be fair I was going through therapy, a career change, and a move from NY to TN. Plus, I think Twitter is a little more like a blog these days. Regardless, I'm going to try to keep this updated a bit more WHICH IS WHAT EVERY SINGLE PERSON SAYS WITH A BLOG, but it's true. Anyways, here's what I watched, read, bought, and enjoyed in 2017. To be honest, I wrote off The Good Place off because the promos looked SO cheesy, but it ended up surprising me. Once I got to episode 5, it clicked, and I found myself laughing out loud on the treadmill and DIDN'T CARE AT ALL IF ANYONE SAW ME DO IT. Also, I was walking not running. I have no idea how to run and watch a show where you have to pay attention. 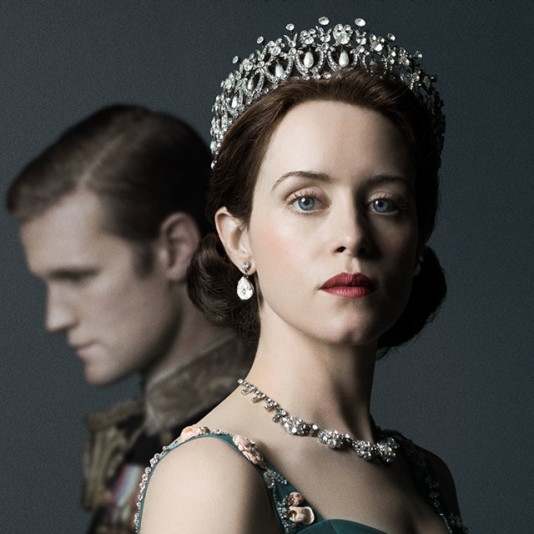 I love everything about The Crown. Season 2 is wonderful, and I can't stop listening to the score. I found myself researching the scandals and political events more than last season. Stop reading this and start watching Mindhunter. I made the mistake of watching this show when I moved to Nashville and was too scared to sleep because I'd never slept in a house by myself before. (My husband was on tour.) So maybe don't watch it if you're in a similar situation. See here. Although I finished this book in 2018, I started in October 2017 and knew it would take a lot of emotional strength to get through it. It's going to take me a while to recover from A Little Life, but even though I SOBBED through several chapters, I'm so glad I read it. It is in my top 10 books of all time. I feel as if Jude, Willem, Malcolm, and JB are all my real life friends. Have tissues ready. Speaking of emotions, don't finish Stay With Me in public unless you're ok with strangers watching you cry. Through narration, this intense story takes you through a Nigerian woman's struggle with infertility, marriage, and jealousy. I loved it. My sister works at Lekker Home in Boston, and once when I was visiting, I knew I had to have these barstools for our apartment in Long Island City. They don't look comfortable but I would work from home for hours in these stools, and they're beautiful too! For the most part, Glossier's brand and aesthetic are better than their products, BUT you will have to pry their cloud paint blush from my cold dead hands! As the palest girl in the land, this blush doubles as a bronzer and you only need the tiniest amount to apply. Pack your bags, NARS. I think my Kim Kardashian cry face mousepad gets more compliments than anything I own. I wanted a "meme" mousepad or at least one that perfectly displays my overall mood when I get last minute edits from the client. I FEEL YOU, KIM! I started getting monthly facials at Heyday in NYC, and I learned more about my skin from Eddie in flatiron than any dermatologist. He told me that EVERYONE thinks they have sensitive skin when it's actually not common. My skin has always been so oily that I never thought to use heavy moisturizers or serums and was constantly doing things to dry it out. NEVER AGAIN!!! One Love Organic's cleansing oil smells divine, is non-toxic, and takes all my makeup off like a dream. I cannot recommend it more. I think I've gone through 5 bottles. I got this Sunday Riley moisturizer as a sample, and my skin was so smooth after one week that I knew I had to commit. It smells like that Flinestone's ice cream push pop thing (which is delicious) but too fragrant for my taste. Oh well, it's worth it. I think everyone and their mom has posted about this on Instagram, and HELLO I AM A SUCKER! This thing is still 75% full, and I bought it in October. It looks like flour but you add a little bit to whatever serum you normally use, and it has made my skin so bright! I started using this when my CEO moisturizer ran out and I wanted to see if it's just Vitamin C I need...and it is. 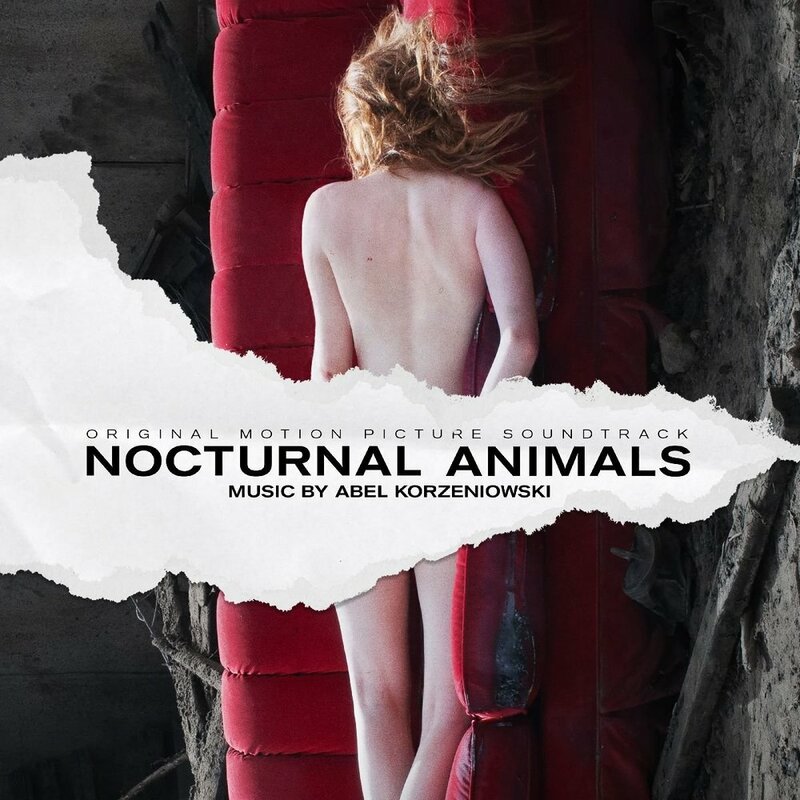 I don't think I will ever stop listening to Abel Korzeniowski's score for Nocturnal Animals. It's so suspenseful yet beautiful and I know it's an odd thing to work to but hey, he's a fantastic composer. My favorite tracks would probably be "Table for Two" and "A Solitary Woman." SZA! I think this became my cleaning playlist? And that is a HUGE compliment because if you think about it, you put on music that you don't need to skip and just play all the way through. Also, this is the only record that actually came out in 2017 in this list but hey, that's not the title of the blog now is it? Shoutout to old C-list celebrity tweets because I wouldn't have found Andy Shauf if I hadn't been mindlessly scrolling last fall. This album makes me feel like the house is clean and I'm cooking an intricate soup for some friends I made in art school. (I didn't go to art school, the house is not clean, and I don't make intricate soups!) But it's a nice feeling to have. These are in bullets because it honestly should be it's own post, but I think I need to mention a few things that severely impacted my mental health and spiritual strength.